I think we can all agree that this hasn’t been the best year for the residents and businesses of Calderdale. 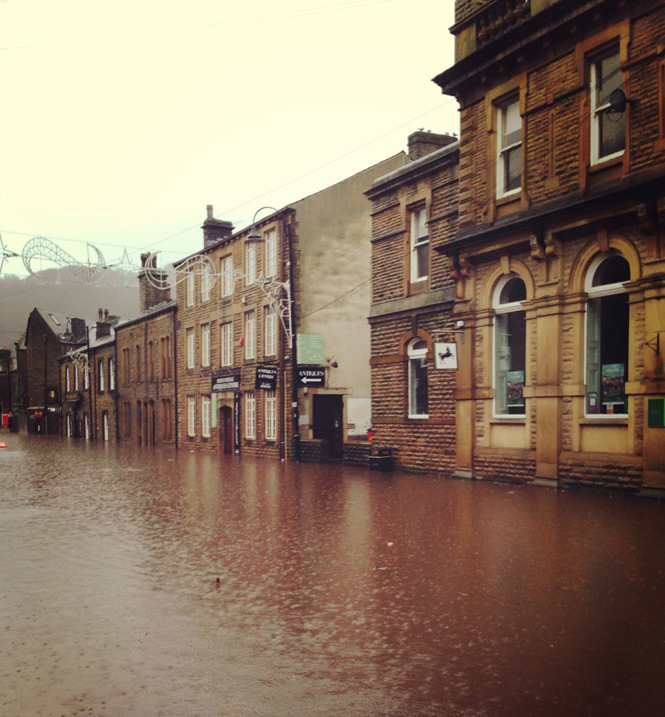 On Boxing Day 2015, Hebden Bridge recorded its highest ever river level at 3.311m and the resulting flooding affected nearly 300 businesses. But we Yorkshire folk are tough, and with the help and support of people from all across the Calder Valley and beyond, our wonderful town is almost fully open for business once again. The flooding hit our antiques centre hard. River water filled the entire basement up to the ceiling, destroying most of the stock that was down there. The water level eventually peaked at around 2ft on our ground floor, filling up display cabinets and knocking over shelves. The resulting damage meant that the building on Albert Street needed major renovation work and so we moved to brand new premises over on Valley Road. Now almost 10 months on we are happily settled in our new home which is lighter, brighter and even bigger than before. Lots of customers both old and new have found us in our new building and because we’re now all on one floor, we’re more easily accessible too. 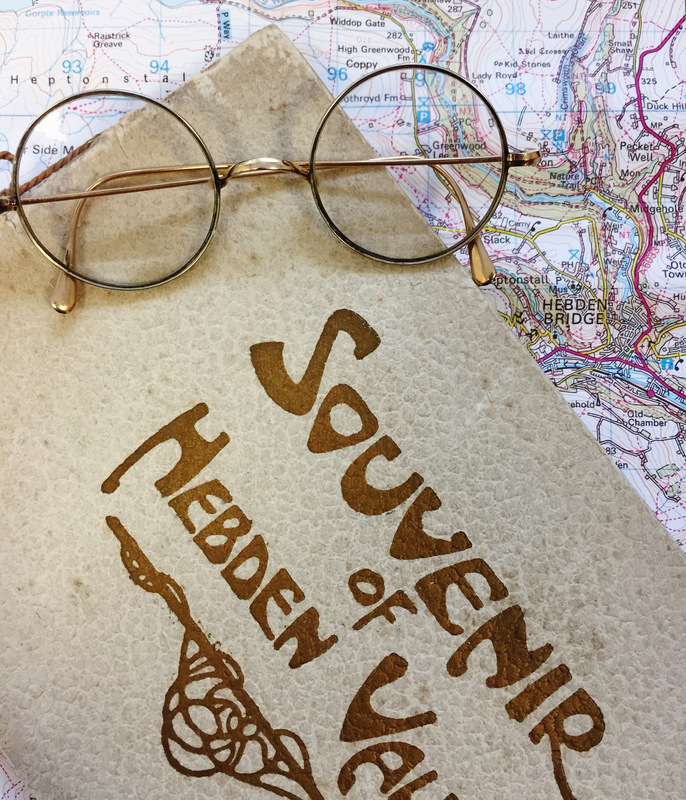 So now that life in Hebden Bridge is almost back to normal, we will be making a few changes in the centre over the coming months. Our exciting plans include a revamped website, a re-configuration of the till area, smart new signage and a lick of paint on the walls to help make our new building feel like home. So whether you’re a regular customer, a local resident or just beginning to discover everything our wonderful town has to offer, be sure to pop in to our new premises and let us know what you think.